Give the gift they'll enjoy all year long. Available in a variety of sizes and formats -- and completely customizable! Create yours now! 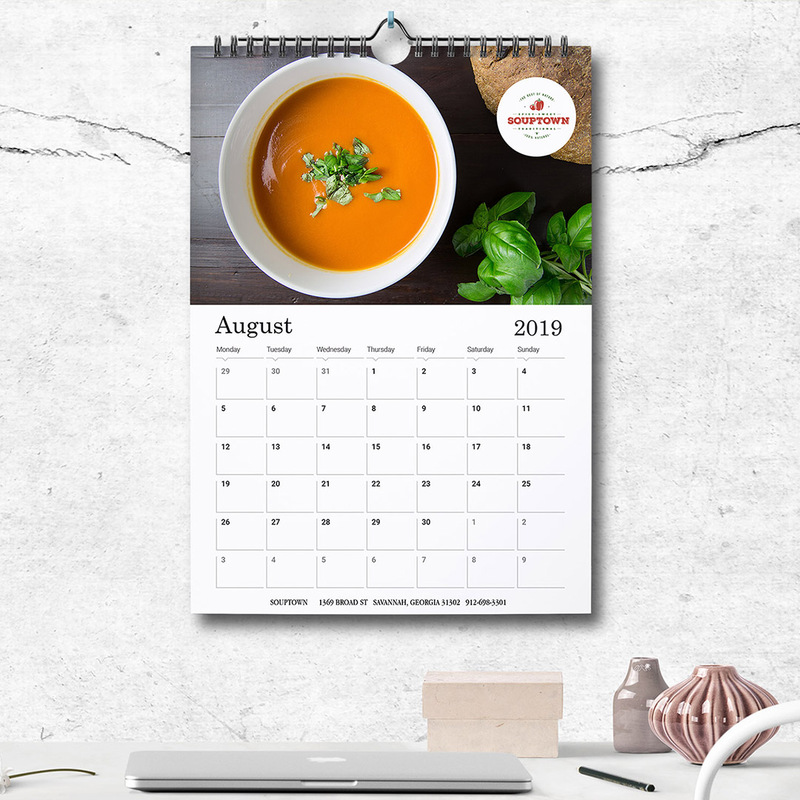 Use any one of our 100+ templates to get started creating your own calendar for 2019. Add your own photos, customize the layout, and add special holidays, birthdays, anniversaries, and more directly into the calendar. Perfect as a gift that they'll enjoy all year long. Get started now by selecting a template or designing your own layout in our design interface.